Are you planning on keeping your hair long? Or would you rather have medium length hair? Medium length hair can give you both classy, decent and elegant looks. If there is any length of hair that works for all seasons, it must be the medium length hair. From loose curls in summer to straight warmth in winter, celebrities and others conscious of style, use the medium length hairstyles to good use. Medium lengths are the most versatile in terms of hairstyles. They work for both young girls in school to mature women in their fifties. Following are the best medium length hair styles selected for anyone who wishes to look both gorgeous and easy going at the same time. If you want to look unique, then the full fringe hairstyle is the one for you. This hairstyle is popular among top hair stylists, giving you a stunning exquisite retro look. 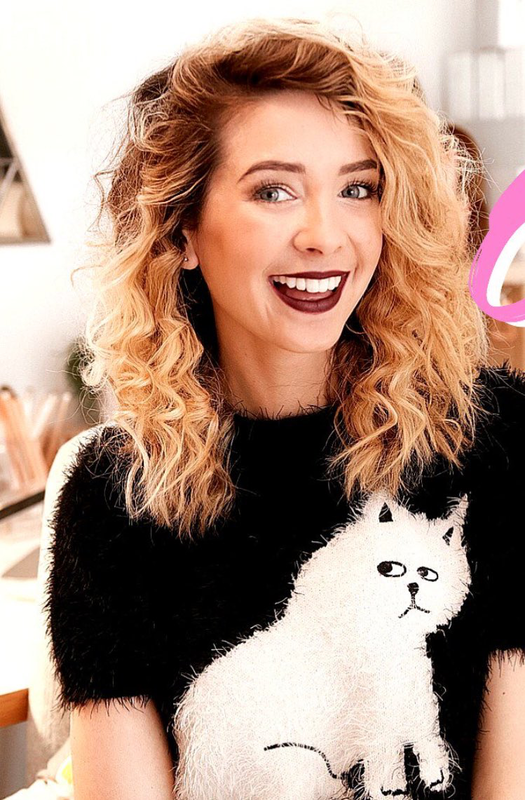 Play with some funky hair colors to smash this look. This is an edgy twist to the classic bob. This hairstyle is also known as ‘Concave Bobs’ where the back of the hair is kept short, focusing on leaving the front hair longer. 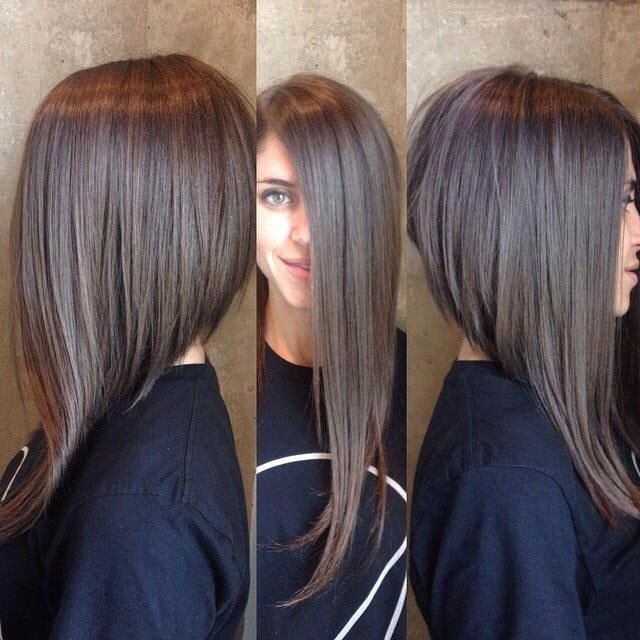 The long layers in the front will give you a sassy look. All you need to do to maintain this hairstyle is to trim your hair every month and the daily brushing. This is a last minute hairdo that will definitely blow anyone off the shore! The messy beach look can be achieved by making quick curls and parting them apart with hand. Whether it’s the Saturday night party or a romantic date, you will definitely be the highlight all evening. Think of the gals in Baywatch. Everyone is crazy for the beach look! If you are not a front bang girl, then try the classy look of medium length. Once you get this hairstyle done by a professional, it is very easy to maintain. This all-time favorite hairstyle is your trusty partner in any situation. From formal business meetings to traveling overseas on a vacation, this hairstyle works for every occasion you can think of. The wet look is quiet in at the moment. 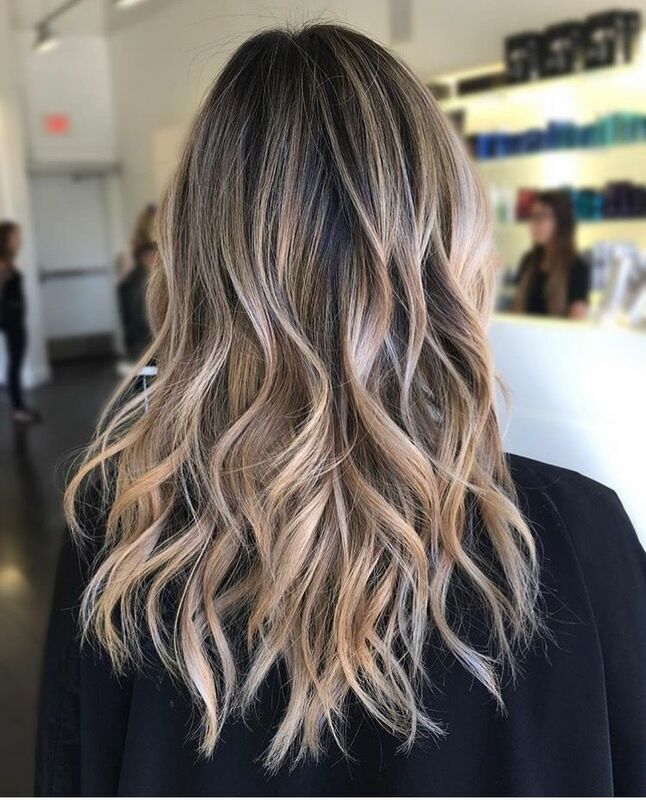 Just put on some glossy gel and back comb a little to achieve this beautiful hairstyle that works for both parties and for going out shopping. 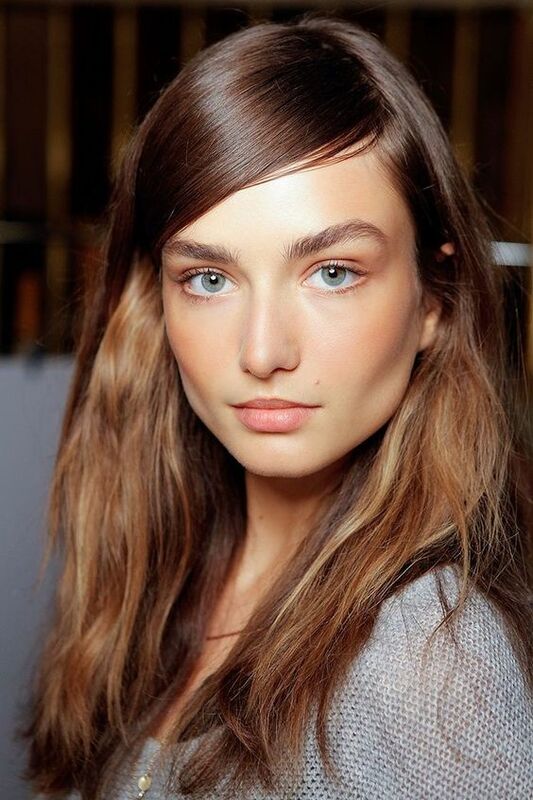 Wet hair look works for many face types and almost all types of hair. And it is so easy to try out, you should definitely go for it once in your life. This a humidity friendly hairstyle. Even dryness can give you texture and volume sometimes so just go with the weather and take advantage. Even if this dries up your hair, it will give you a puffy feel and a unique look. Putting all your hair on one side, you can create a complete new appearance. You will be amazed at how this simple act will completely change your personality. Use this hairstyle now and then to modify your style. If you are a slim smart girl, this hairstyle gives you the opportunity to show off some of your slender shoulders, not to mention a jewelry piece on the ears or neck area. Lots of lots of curls will make you feel you are in the eighties. The good-old eighties look will be an interesting change from all the modern medium length hairstyles and thus you will definitely stand out of the crowd. But be ready for some unfavorable comments, because when you go this much retro, it is too much to handle for some people! This hairstyle has become really popular lately and works really well with long and medium length hair. If you get it right, you will definitely be a source of envy for all your friends. The main difference between this hairstyle and others is to give your hair a two-tone color. The ends of the hair are usually lighter shade. You will surely pop out of the crowd with this hairstyle. Go with the craze! When we think of braids, we always think of a formal occasion. Braids are hard to do, so they are best left for weddings and other ceremonies. But the look, oh you can’t beat it can you? The most elegant and classy look can be achieved through a variety of braids. But as said earlier, they are not easy to create so you should better leave them to a professional. This jaw-dropping hairstyle is modern and futuristic. You will feel like a celebrity once you successfully pull off this hairstyle. It is a combination of concave bob and straight medium length hair. But be careful when you cut the hair, there is no going back on this one. Extreme bob is called extreme for a reason. With so many types of medium length hairstyle, which one will you chose? There is variety and beauty in medium length hair. Experiment with your hair and find out what hairstyle best suits your face and overall style. Remember, you should always be confident of your appearance, only then will you look good in it. If you love your style, everyone around will be also love it. “Life is an endless struggle full of frustrations and challenges, but eventually you find a hairstylist that understands you”.